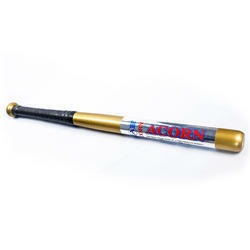 Our range of American Base Bat consists of high quality wood like White Ash, Hickory, Maple and others. These are manufactured in our company with the lightest wood and designed in a way to offer maximum torque while swinging. 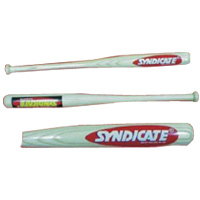 The range we offer under this category includes Ash Wood Baseball Bat, Wooden Painted Baseball Bat and Promo Baseball Sets. These bats are highly capable of improving the performance of the players comprehensively.